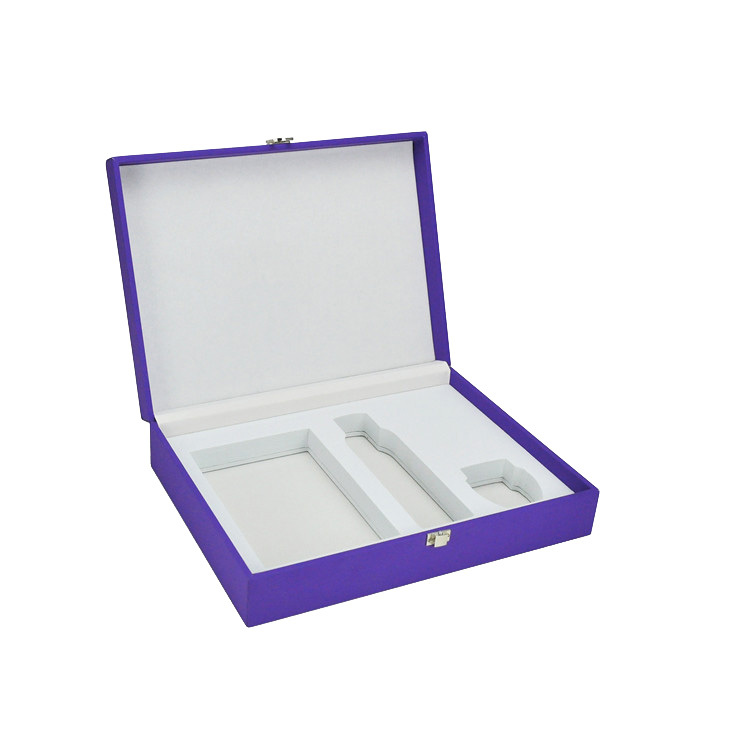 The PU Cover Wooden Cosmetic Rigid Gift Box is one of our main products and it is very popular in our customers as it is easy to be used to pack products. It looks luxury with it's special design and material chose. 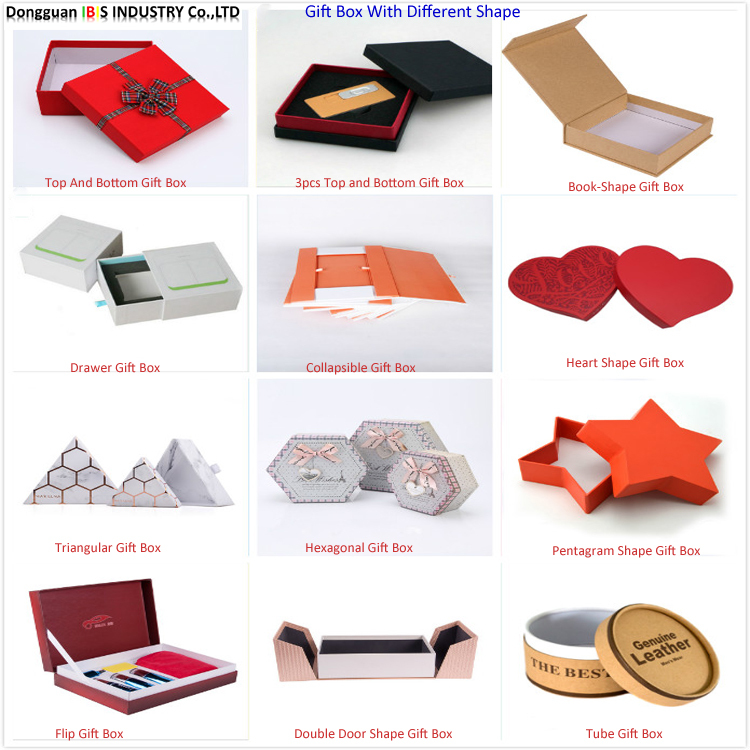 To make with PU the cosmetic gift box can be manufactured in very short time with low quantity as there is no printing except logo. 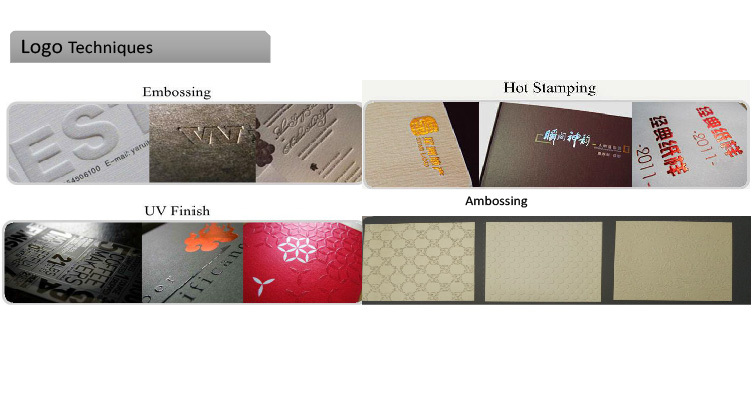 With PU as cover, logo is usually made with hot-foil stamping technology. 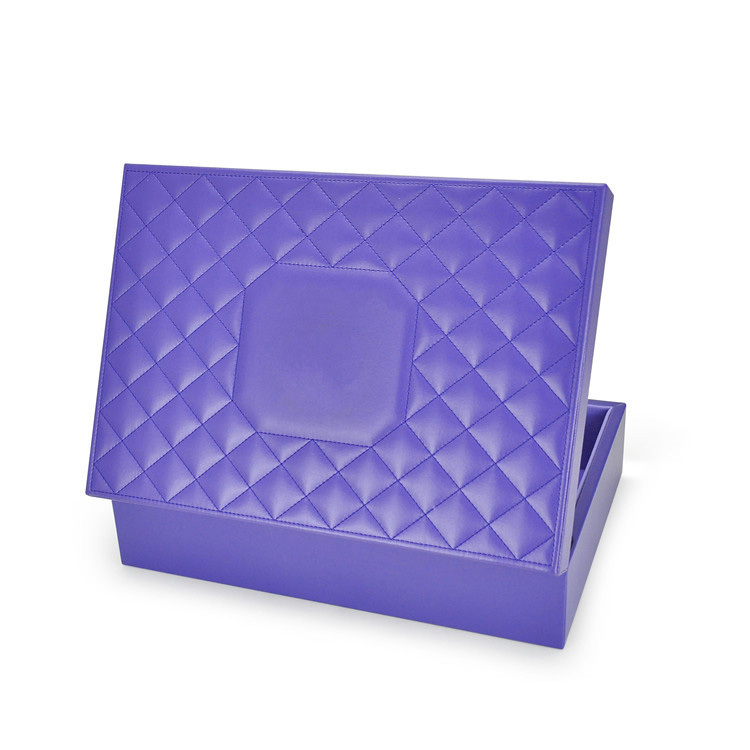 The clamshell cosmetic rigid gift box is closed with magnet and the hinger at the backside . We accept custom Book-shape Rigid Gift Box in size, material and printing. 2.PU and MDF chose as cover paper to make it simple without printing, thus customers can purchase it at very low quantity. 3. Stitching lines on surface to make it deluxe. 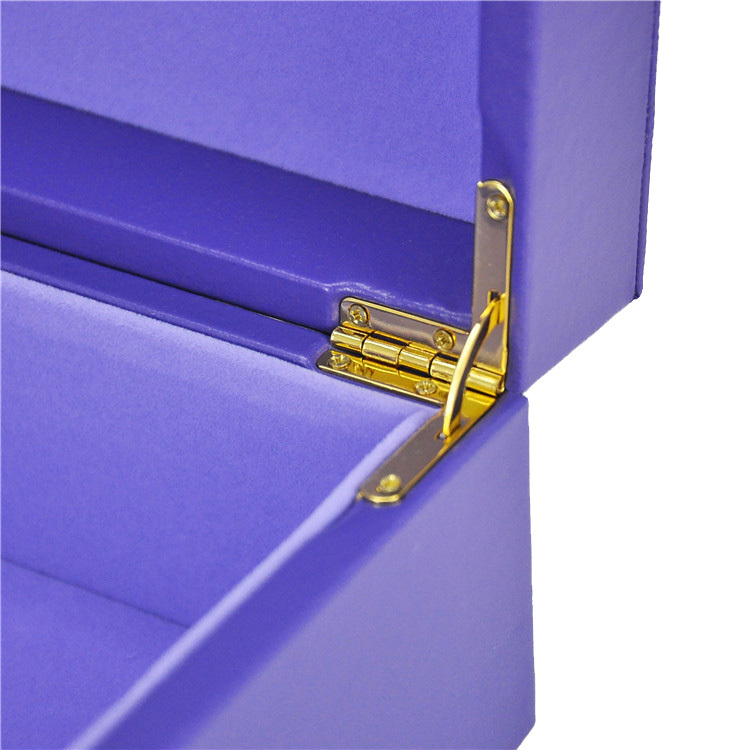 Looking for ideal PU Cover Rigid Gift Box Manufacturer & supplier ? We have a wide selection at great prices to help you get creative. 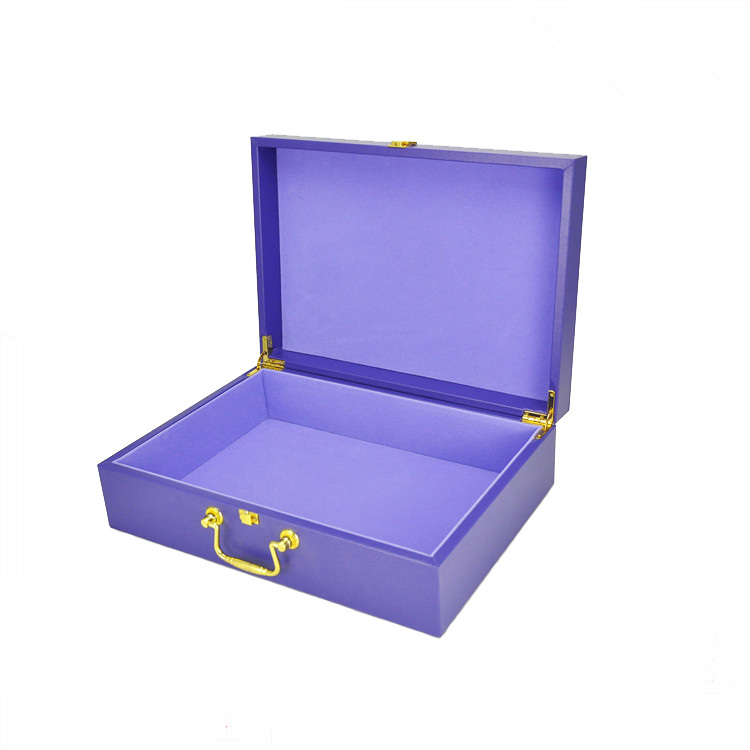 All the PU Wooden Cosmetic Gift Box are quality guaranteed. 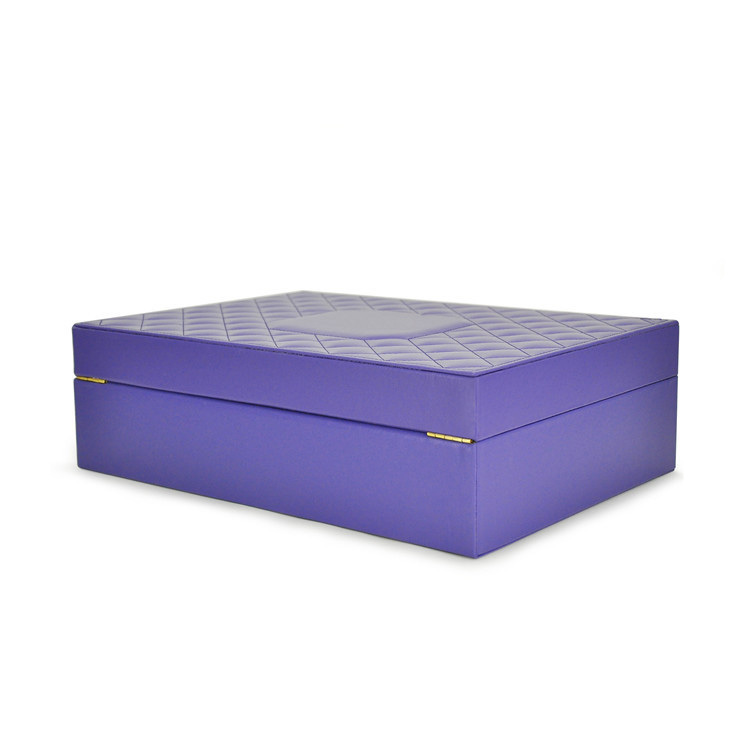 We are China Origin Factory of PU Cover Clamshell Rigid Gift Box. If you have any question, please feel free to contact us.